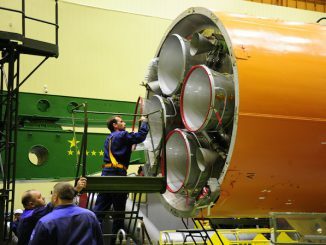 NASA has picked 12 engineers, scientists and pilots to begin basic training for future spaceflight assignments from more than 18,300 applicants, adding U.S. military combat veterans, two medical doctors, a submarine officer, an MIT professor, an expert on submersibles, a SpaceX launch engineer, a field biologist and a planetary geologist to the agency’s astronaut ranks. Vice President Mike Pence, lawmakers and political dignitaries welcomed the 12 astronaut candidates Wednesday at NASA’s Johnson Space Center in Houston. 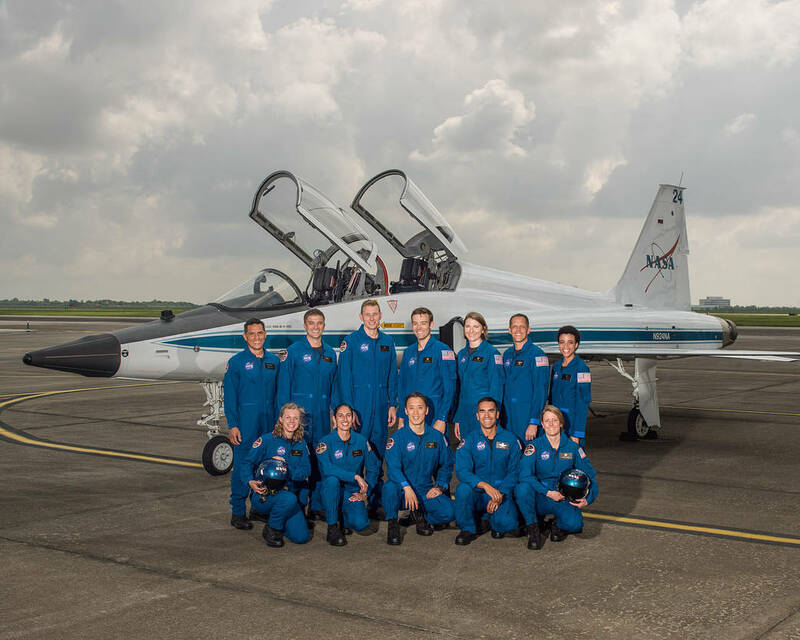 The new cadre of astronaut candidates are part of NASA’s largest astronaut class since 2000, and they will begin two years of training in August before becoming full-feldged members of the astronaut corps and eligible for flight assignments. “These are 12 men and women whose personal excellence and whose personal courage will carry our nation to even greater heights of discovery and who I know will inspire our children and our grandchildren every bit as much as your forebears have done so in this storied American program,” Pence said. Pence reiterated the White House’s plans to reestablish the National Space Council, a multi-agency panel that was last active during President George H.W. Bush’s administration. Pence will chair the council, which will include representatives from civilian and military agencies, the private sector and academia. Pence did not offer specifics of the White House’s vision for NASA, but President Trump’s fiscal year 2018 budget request proposes a $19.1 billion budget for the space agency next year, a $561 million reduction from NASA’s current-year spending. The budget request calls for a $170 million cut in Earth science spending, the elimination of five Earth science missions, the shuttering of NASA’s education office, and the cancellation of a planned mission to retrieve a boulder-sized piece of an asteroid and return it to the vicinity of the moon for astronaut visits. NASA’s Space Launch System and Orion capsule, designed for deep space human exploration, would receive a multibillion-dollar budget, and the robotic Mars 2020 rover and Europa Clipper probe are kept on track in the White House proposal. A Europa lander would be terminated. “We will continue to unlock the mysteries of space, but to do so, we most reorient our civilian space program toward deep space exploration and provide the capabilites for America to maintain a constant presence in low Earth orbit and beyond,” Pence said. NASA released biographies of the 12 new astronaut candidates, who applied for the space program after NASA posted astronaut job openings in December 2015. Kayla Barron, 29, Lt., U.S. Navy, is originally from Richland, Washington. She graduated from the U.S. Naval Academy with a bachelor’s degree in systems engineering. A Gates Cambridge Scholar, Barron earned a master’s degree in nuclear engineering from the University of Cambridge. As a submarine warfare officer, Barron was a member of the first class of women commissioned into the submarine community. She’ll come to NASA from the U.S. Naval Academy, where she has been serving as the flag aide to the superintendent. Zena Cardman, 29, calls Williamsburg, Virginia, home. She completed a Bachelor of Science in Biology and Master of Science in Marine Sciences at The University of North Carolina, Chapel Hill. Cardman is currently a National Science Foundation Graduate Research Fellow working on her doctorate at The Pennsylvania State University. Her research has focused on microorganisms in subsurface environments, ranging from caves to deep sea sediments. Her field experience includes multiple Antarctic expeditions, work aboard research vessels as both scientist and crew, and NASA analog missions in British Columbia, Idaho and Hawaii. Matthew Dominick, 35, Lt. Cmdr., U.S. Navy, was born and raised in Wheat Ridge, Colorado. He earned a Bachelor of Science in Electrical Engineering from the University of San Diego and a Master of Science in Systems Engineering from the Naval Postgraduate School. He also graduated from the U.S. Naval Test Pilot School. Dominick was at sea on the USS Ronald Reagan, serving as department head for Strike Fighter Squadron 115, when he got the call saying he’d been selected as an astronaut candidate. Bob Hines, 42, considers Harrisburg, Pennsylvania, his hometown. He graduated from Boston University with a bachelor’s degree in aerospace engineering. From there, he went on to graduate from the U.S. Air Force Test Pilot School, and then the University of Alabama, where he earned a master’s degree in aerospace engineering. He has served in the U.S. Air Force and Air Force Reserves for 18 years. For the last five years, Hines has served as a NASA research pilot at Johnson. “As American astronauts, you may yet return our nation to the moon, you may be the first to travel to Mars, (and) you may have experiences that we can only imagine,” Pence said. NASA culled the 12 finalists from more than 18,000 applicants, a record level of interest in the astronaut job opportunities that bested the number of applications for the space agency’s 1978 astronaut class, the first to include women and minorities. 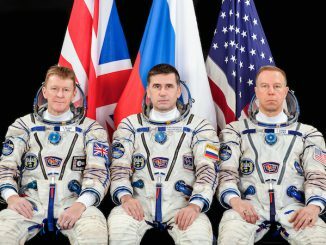 The would-be space explorers are a diverse group, hailing from different personal backgrounds and boasting a range of professional experiences. Five of the astronaut candidates hold doctorate degrees, and seven are current or former military officers. 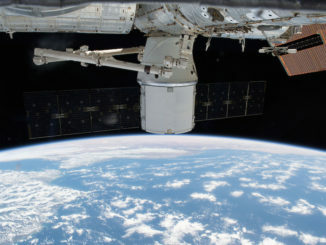 Jonny Kim, a former Navy SEAL and currently an emergency physician, said NASA told the incoming astronauts they would likely initially train to fly on commercial SpaceX Crew Dragon and Boeing CST-100 Starliner capsules to the International Space Station. Asked if he would ride on a CST-100 Starliner crew craft owned and operated by Boeing, a SpaceX rival, SpaceX engineer Robb Kulin said yes. Two of the astronaut candidates have experience in NASA’s robotic exploration programs. Watkins, a former college rugby player, worked on NASA’s Curiosity Mars rover and other missions at the Jet Propulsion Laboratory, and Chari was an intern at two NASA centers as a student at the Air Force Academy, assigned to teams developing the Spitzer Space Telescope and a Mars sample return mission. Bob Hines, the oldest of the group, said he attended Space Camp as a child, which “fanned the flame” and grew his interest in spaceflight. But his lifelong passion has been aviation, and he only became interested in the astronaut corps recently as a pilot based at Johnson Space Center. Matthew Dominick was deployed on the USS Ronald Reagan aircraft carrier in the Western Pacific Ocean when he learned of his selection to become an astronaut.